Countertop appliances aren’t always pretty, but these original vinyl appliance covers “dress” them beautifully—and shield them from dust, dirt, grease and splatters. Designed to fit most standard-size toaster ovens, our value-priced vinyl cover cleans with a quick wipe of a dish towel or sponge, beautifully protecting your appliance investment. 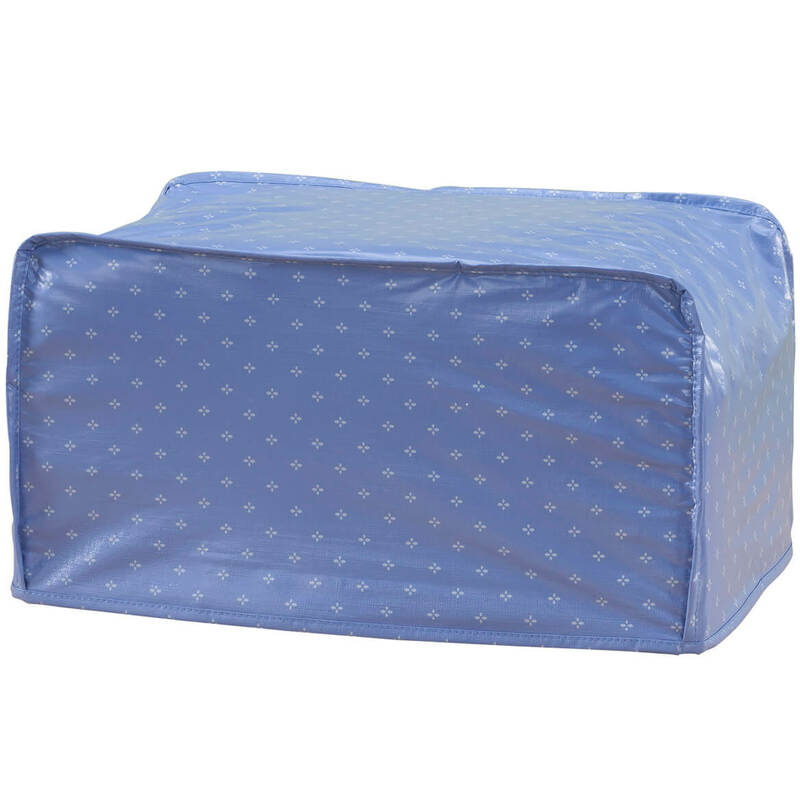 Toaster oven cover features soft fleece backing. 15″ long x 8″ wide x 9 1/4″ high. Imported.